RADIO MIAMI is an archive created by visiting artist Rosell Meseguer (Spain/Chile) based on her research since 2007. The exhibition is informed by South Florida-based artists, Kevin Arrow, Adler Guerrier, Patricia Margarita Hernandez, Gean Moreno & Ernesto Oroza, Ana Ochoa, Onajide Shabaka, and curated by Glexis Novoa. 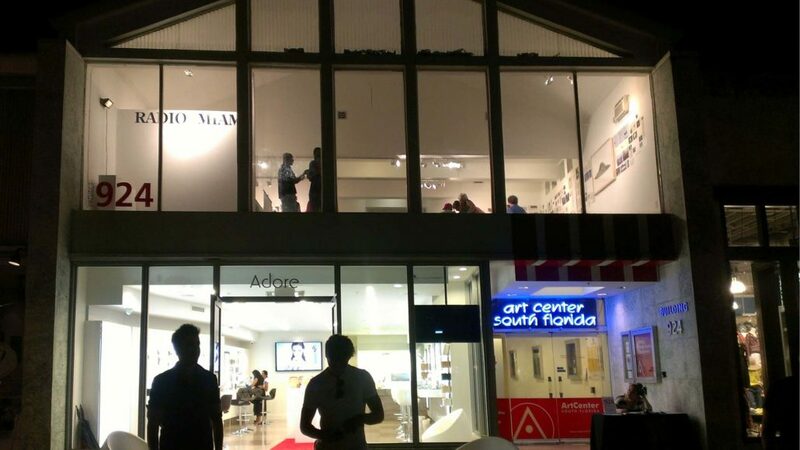 During the opening reception, South Florida-based artists Kevin Arrow and Patricia Margarita Hernandez performed Two Worlds, a didactic demonstration based on audiovisual archival material followed by a screening of The American In Orbit. 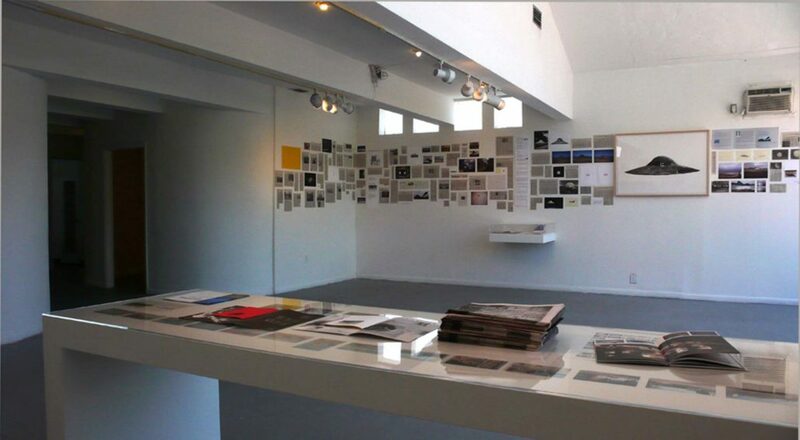 The interdisciplinary archive links cultural, political and social issues from the Cold War to the current financial crisis in the US and Europe focusing on Miami’s panorama. 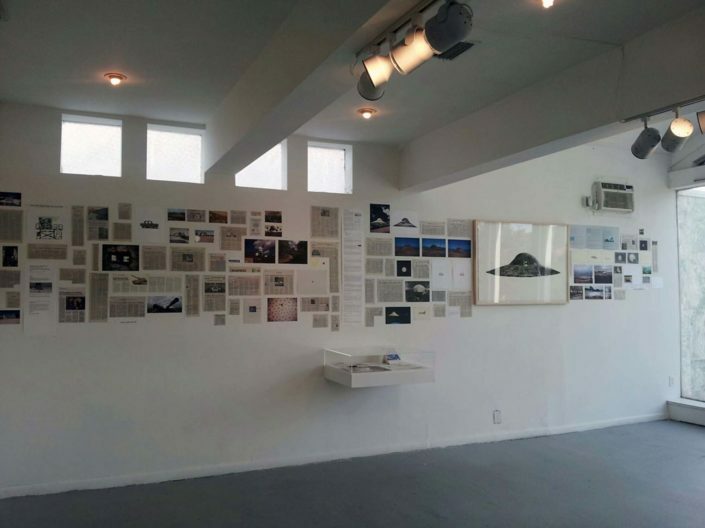 The resulting recollection constitutes the “final archive” in its ability to demonstrate the geographical displacement and cultural diasporas caused by phenomena originated from political and social matters. 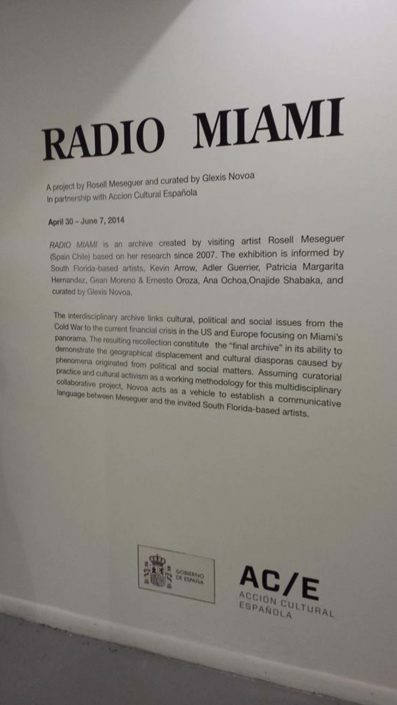 Assuming curatorial practice and cultural activism as a working methodology for this multidisciplinary collaborative project, Novoa acts as a vehicle to establish a communicative language between Meseguer and the invited South Florida-based artists. 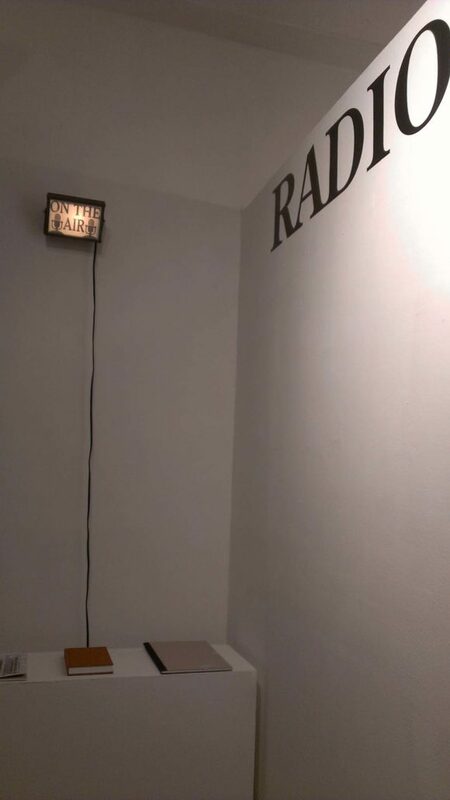 During ArtCenter’s Studio Crawl in May, RADIO MIAMI featured “No Radio,” a radio-performance by South Florida-based artist Patricia Margarita Hernandez and Robert Cruz featuring audio from CONELRAD (Control of Electromagnetic Radiation) and the Civil Defense Council of Miami in the 1950s. 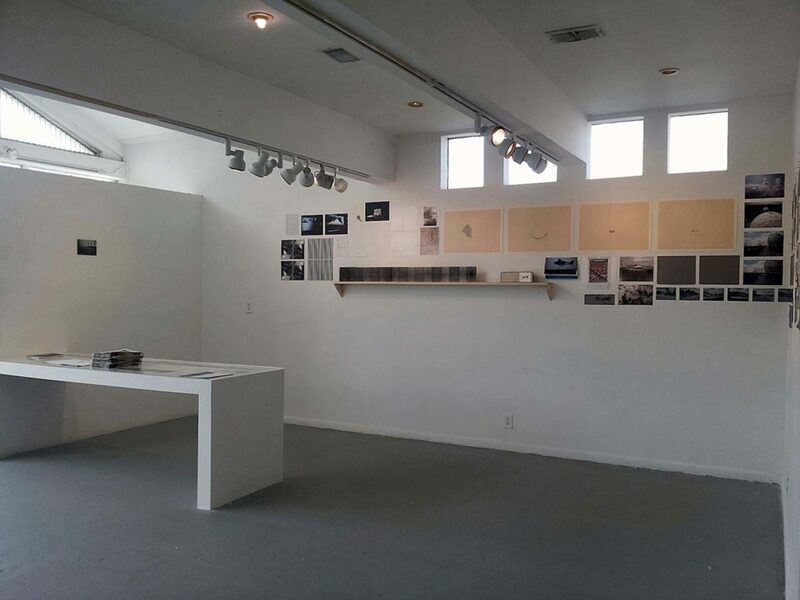 A special thank you to the Patricia and Phillip Frost Museum of Science for their loan of several objects to this exhibition.